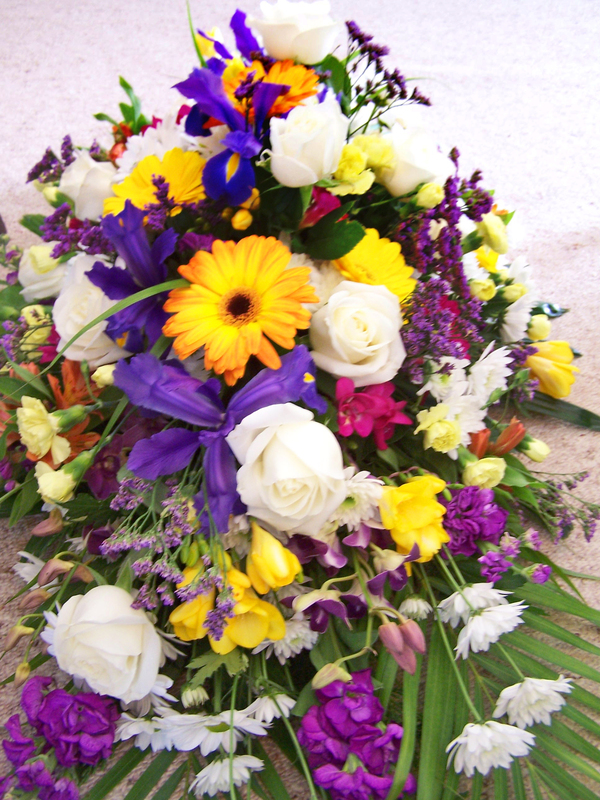 As professional funeral directors we guide and advise on pre-arranged and pre-paid funerals. All arrangements are made in confidence and be arranged in the privacy of your own home or at our office. Information brochures can be obtained by contacting Claire at our office by telephone or email.